SAVE THOUSANDS AND OBTAIN A BELOW MARKET INTEREST RATE+G-. COME SEE THIS HOME NOW! -BETTER THAN A MODEL and BETTER VALUE! The best location and largest homesite in Citron is here! Discover this barely lived, light & bright, 3-bedroom detached home w/ 2 outdoor living areas, a private courtyard & huge yard w/spectacular mountain views. Stunning, high quality, wide-plank laminate wood floors draw you through the main floor into the open living room, dining room & kitchen. The magnificent high ceilings in the living room boast an abundance of natural light w/ high windows and beautiful plantation shutters. 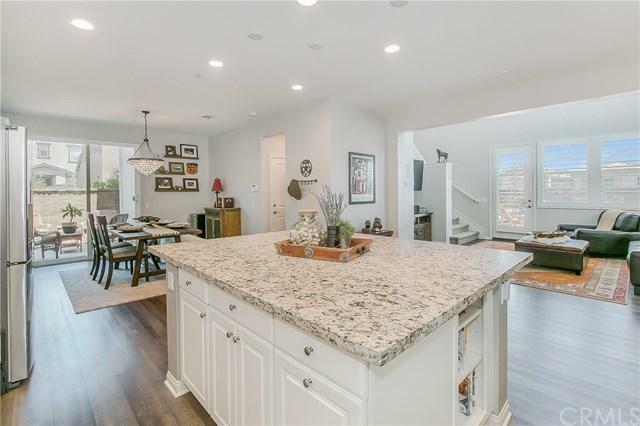 Fully appointed kitchen w/ large center island & breakfast bar, satin finished granite countertops, stainless appliances w/all the trimmings. 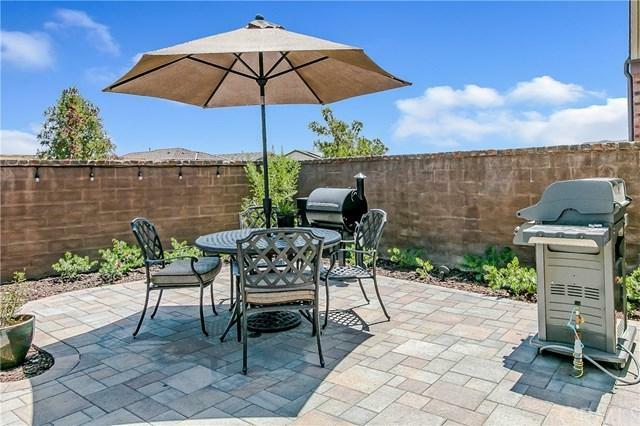 Entertain in the cheery dining room w/direct access to your private patio or gather your guests for fun conversations around the fire pit in your large, entertainer's yard. 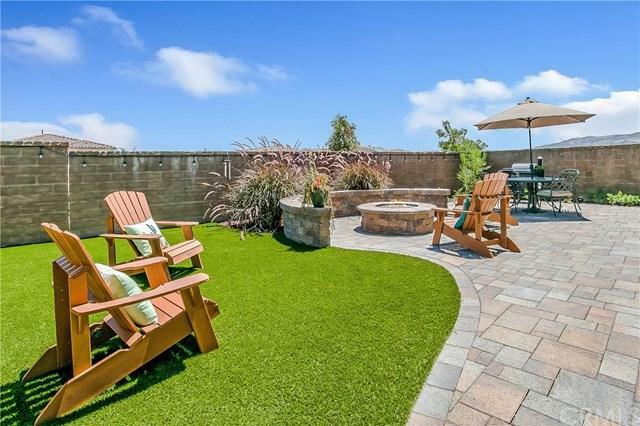 This private yard features a large artificial grass area for fun games. The expansive Master Suite offers a lot of great decorating possibilities in addition to a well-appointed master bath w/ an oversize tub for the ultimate spa experience. The spacious secondary bedrooms share a Jack n Jill bathroom. Plantation Shutters and much more. This upgraded home offers the opportunity to move into the beautiful community of Esencia right away at a price that is less than new construction. 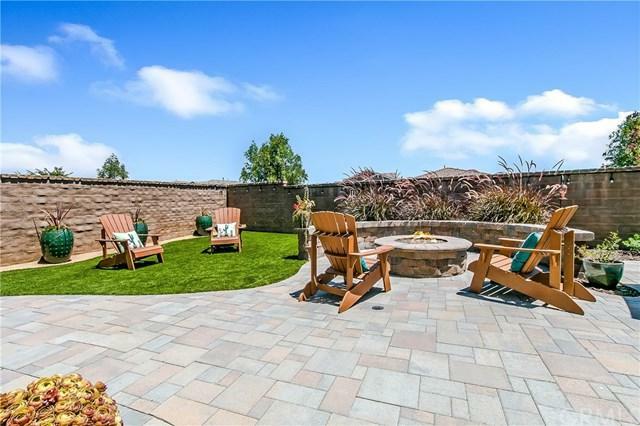 Come and Create a lifestyle full of fun & adventure in Esencia at Rancho Mission Viejo! Sold by Omar Alvarado of Popular Real Estate.